These are the instructions on how to use Asus Zenfone Flash Tool to Flash Stock Firmware on any Asus Smartphone and Tablets using Windows Computer. Requirements: In order to follow the following tutorial, you need to have the Stock firmware of your Asus Smartphone or tablets. 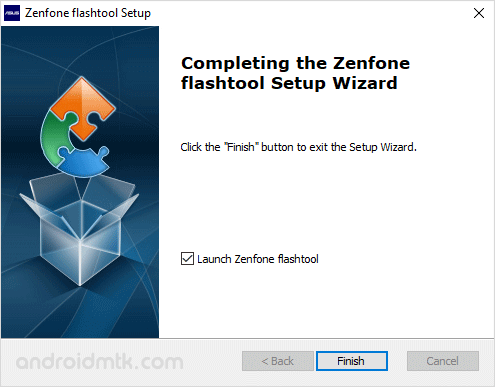 Step 2: Download and install the Asus Zenfone Flash Tool on your computer. 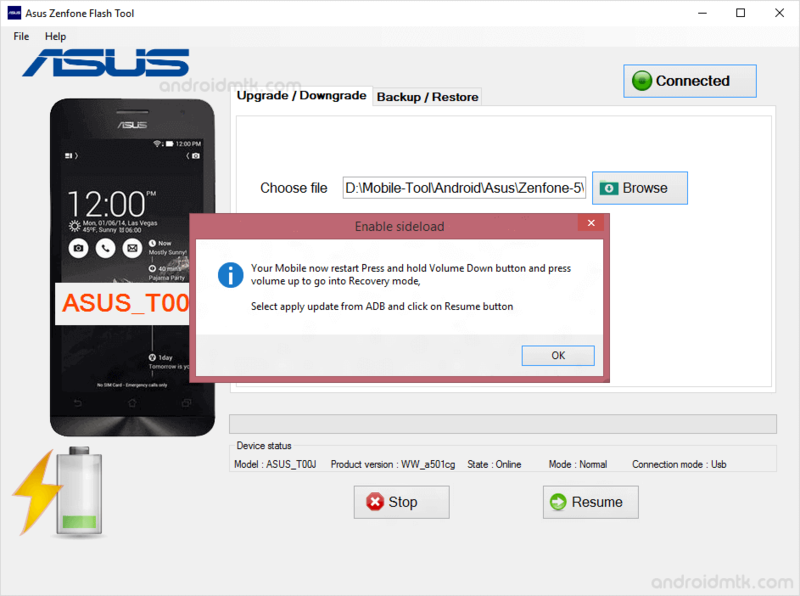 Step 6: Now, Click on Disconnected button to Connect your device to the Tool. Flashing process may take upto 5-10 minutes to get completed. Once it is done, Restart the device and disconnect it from the computer. [*] Caution: Take a backup of your personal data before following the above tutorial, as because your personal data will be permanently deleted after flashing the firmware on your Asus Device. 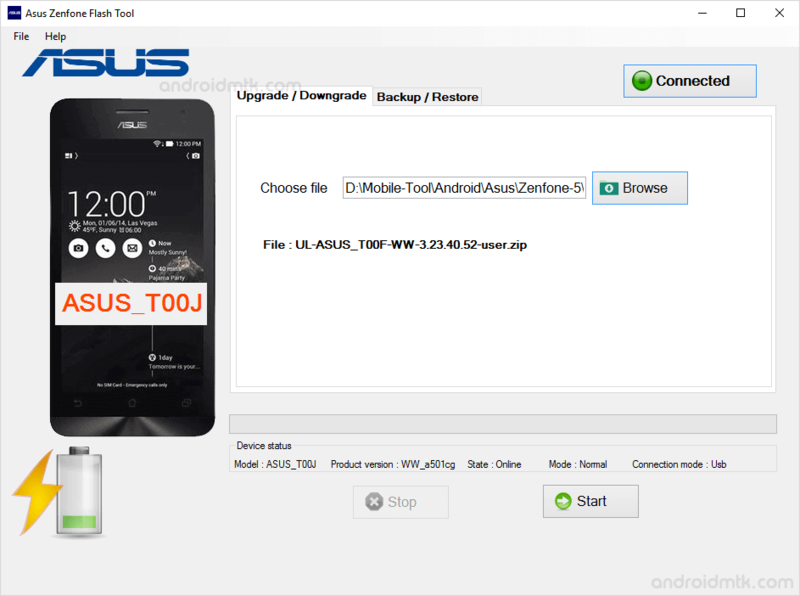 [*] Credits: Asus Zenfone Flash Tool is created and distributed by Pawneshwar Gupta (developer).So, full credits goes to him for sharing the application for free.